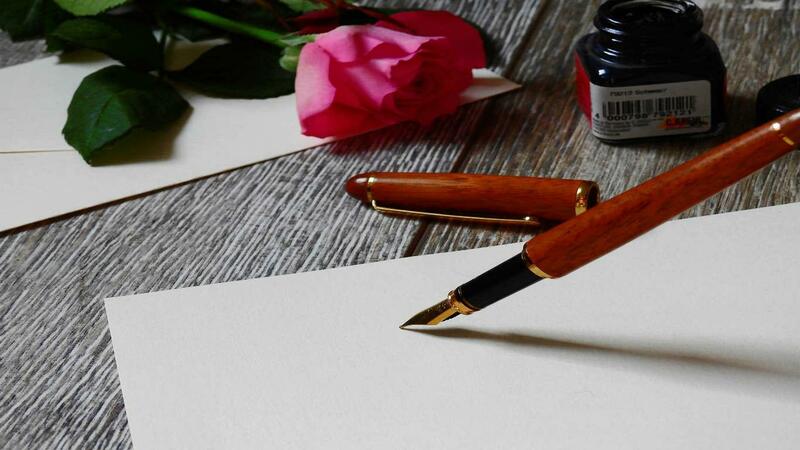 A love letter to PR - Lynsey Walden discusses the merits of PR as a marketing channel. I’ve been in the PR industry for 17 years – which is longer than my marriage and a lot of my friendships – so quite rightly I consider PR to be one of the great loves of my life. But it’s not been an easy road; we’ve definitely had some rough patches in our relationship and – technically – two seven year itches. Then isn’t it such a shame that the mainstream media still focus on the Ab Fab, Thick of IT world of PR? I guess the other side isn’t as interesting to those looking in, but for me, it’s fascinating. If you take, for example, a new tech start-up based in Little Chattering… the marketing budget is less than a tenner. So how are they supposed to generate sales leads and raise brand awareness if their budget doesn’t stretch to the £1000s? This is where PR is such a beautiful way to get the word out there about your business and it doesn’t need to cost the earth. In recent years, PR has been given a further boost because the time-old profession of storytelling is recognised by the powers that be at Google as something good – meaning that the more people talk about your business, the more likely you are to rank for your relevant search terms. A well placed news article on construction and engineering weekly with a link back to your website will tell Google that you are considered “credible” in that sector and give your website a virtual doff of the cap, in the form of visibility. How awesome is that? Now everyone is trying to find a way to tell a story – something us PR folk have been doing for years. The link building community had a newfound respect for PR and saw it for the first time in a new light – think when Andrew McCarthy saw Molly Ringwald in Pretty in Pink or for those younger than 30, when Elsa sang “Let it Go” in Frozen and became a woman before our very eyes. And this is another thing I love about PR – it has the ability to be so many things to so many people, a true chameleon of the marketing world. I mean, TV advertising is a big event, and the big budget offerings from brands such as John Lewis and Gocompare will always prove that. But PR is the subtle voice that doesn’t need to flaunt itself, it doesn’t need to sing at you….it just gently whispers in your ear, and can change your view on something or challenge what you thought you always knew. But to me, you will always be worth your weight in gold….and so this is my declaration of love to you…but enough from me, I’m off to grab a Pellegrino…..